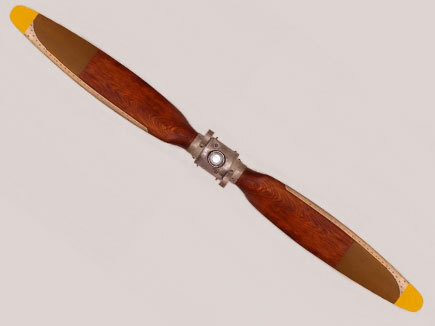 First introduced at the New York National Aviation Show, four aircraft propellers bearing Department of Commerce Certificates are now offered to the industry by the Maynard-di Cesare Propeller Corporation, Milwaukee. 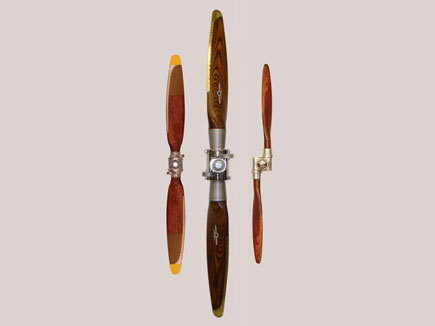 The blades of all of these propellers feature a decided arc, and three of the four types – the automatic, the constant speed, and the adjustable pitch – have the blades offset at the hub. 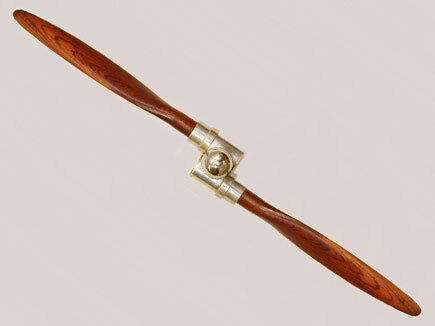 The fourth propeller, known as the turbine type, has its blades set in the customary manner but is otherwise unconventional. 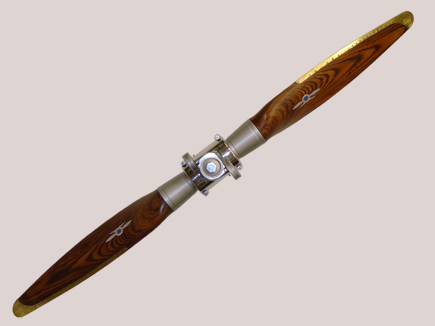 It is claimed that the unique arc of the blades acts to bring the point of fatigue four inches closer to the hub, and that the offset blade arrangement provides better balance and reduces propeller vibration transmitted to the engine. 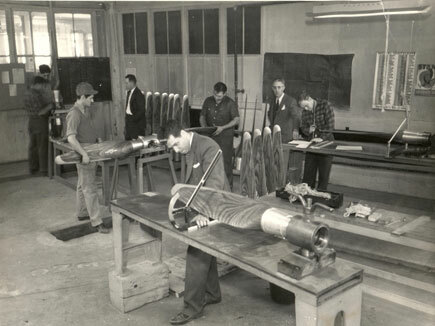 Improved engine cooling is also claimed as a feature of the design. 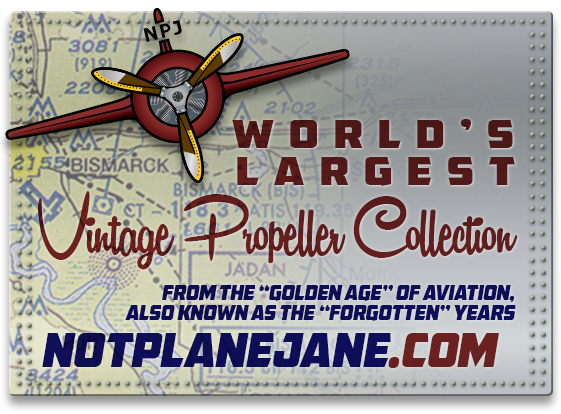 A further claim is that these propellers are considerably lighter in weight than present types. 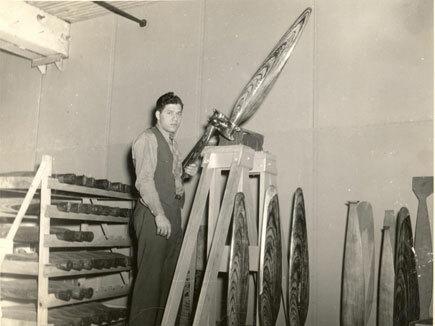 All of these propellers have been developed under the direction of Lieut. Pierino di Cesare. 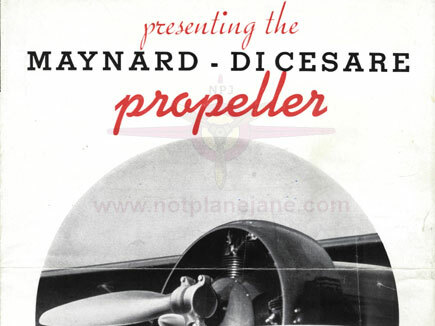 Aviation magazine, March, 1937, p 45.